Arts Council of the Valley, Harrisonburg Downtown Renaissance and Harrisonburg City Public Schools have teamed together to commission a public art installation designed to embody our community’s diversity. The completed sculpture will be located near the English-language LOVE sculpture, visible behind the Smith House and adjacent to Turner Pavilion and the former Municipal Building. HDR’s Executive Director, adding that HDR’s research also indicated residents want more public art downtown. “The three partners in this project wish to blend these two core community values of diversity and arts and culture into a single project called ‘Language of Love,’” she said. Both ACV and HDR have committed funds toward the project, and have submitted a Community Needs grant application to The Community Foundation to cover remaining project expenses. 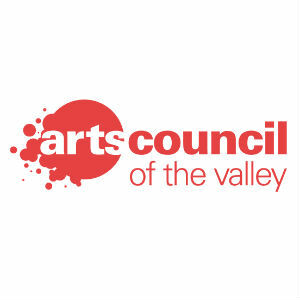 Following a national call for public artists and review of submissions, the selected artist will meet with a group of Harrisonburg High School students to gain insight into the values, topics, and ideas that interest high schoolers. Detailed project plans will be submitted to Harrisonburg City Council before fabrication of the work begins. Installation is scheduled by June 2019.